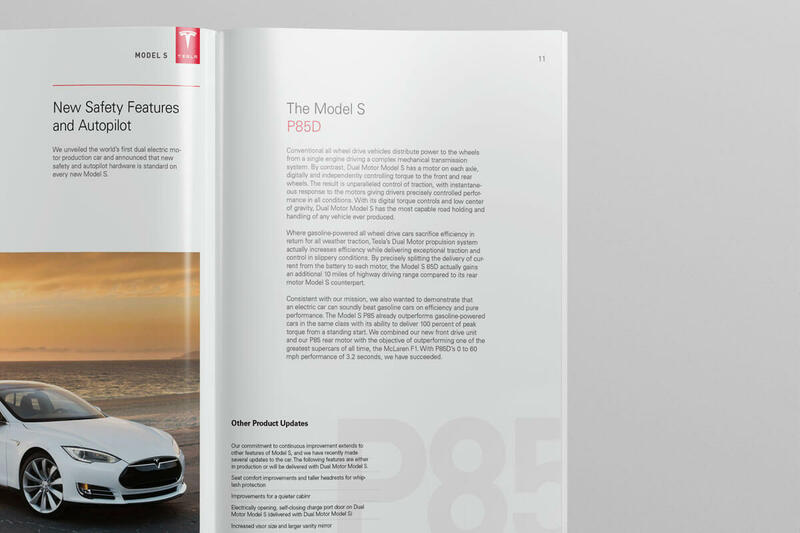 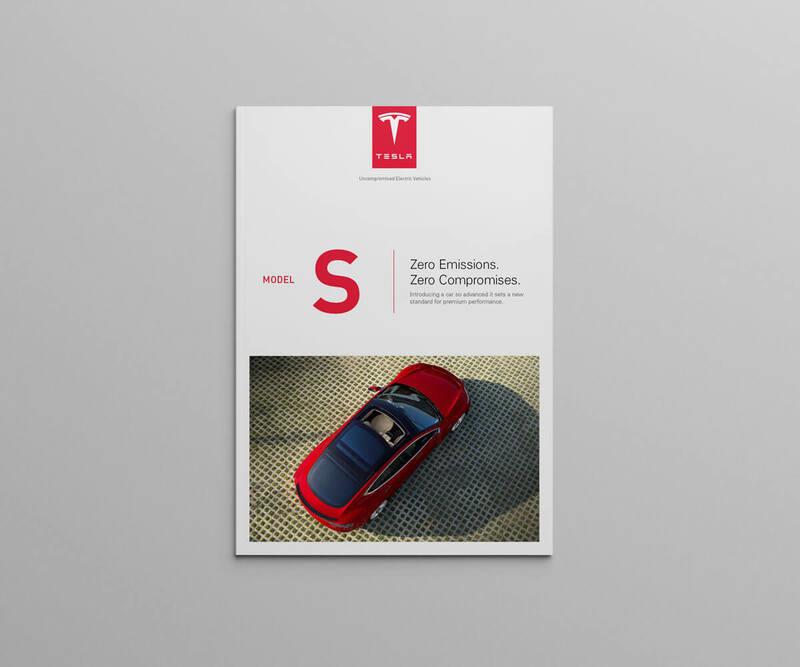 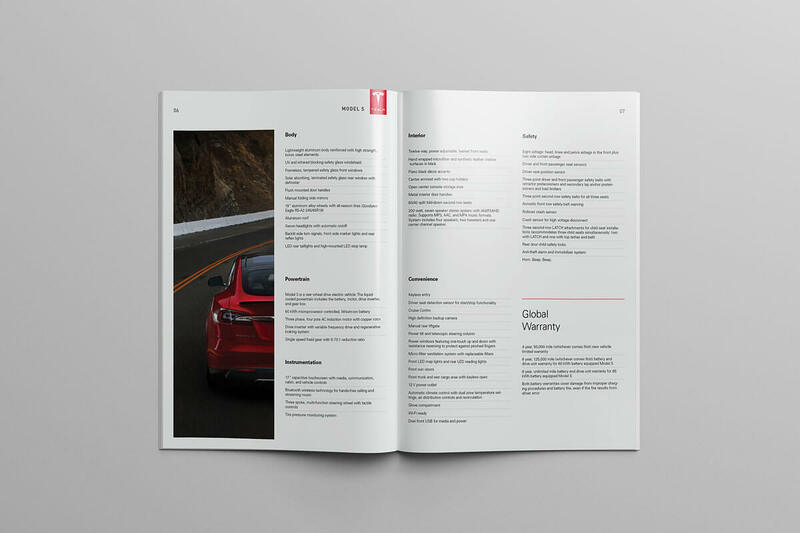 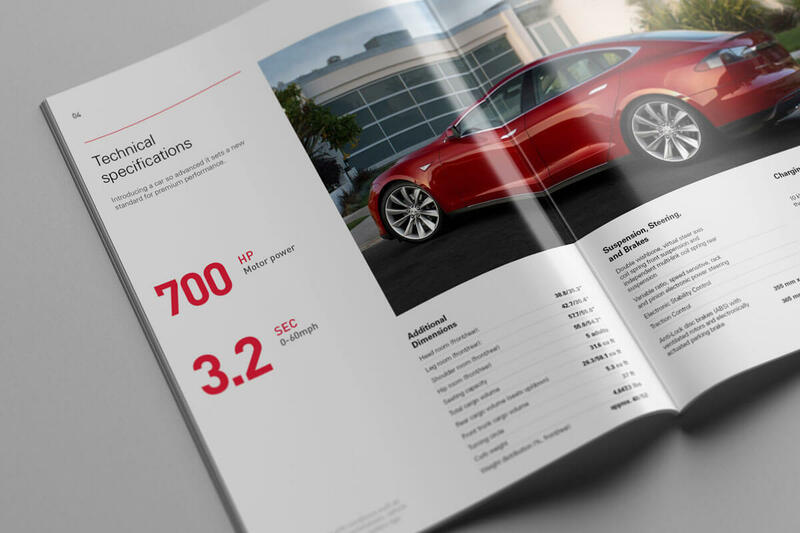 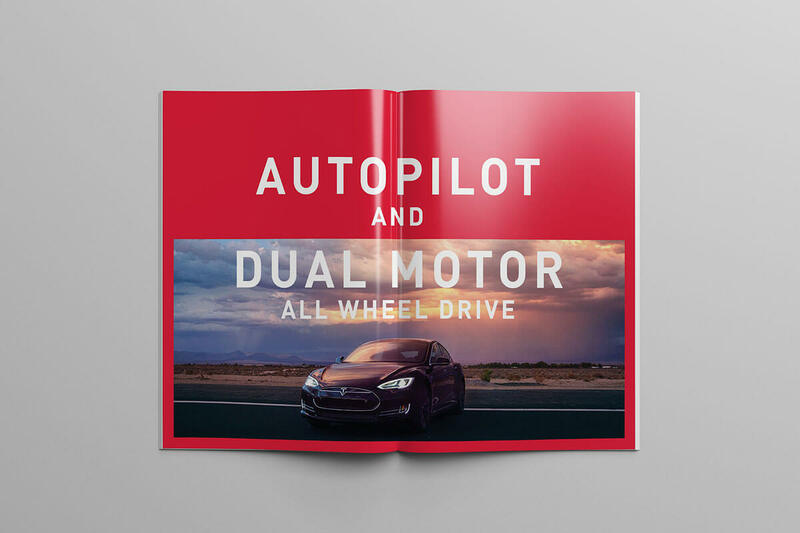 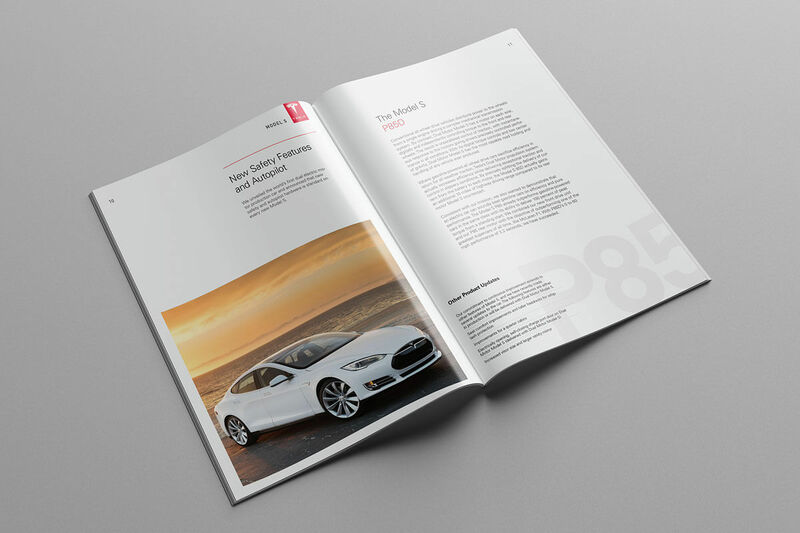 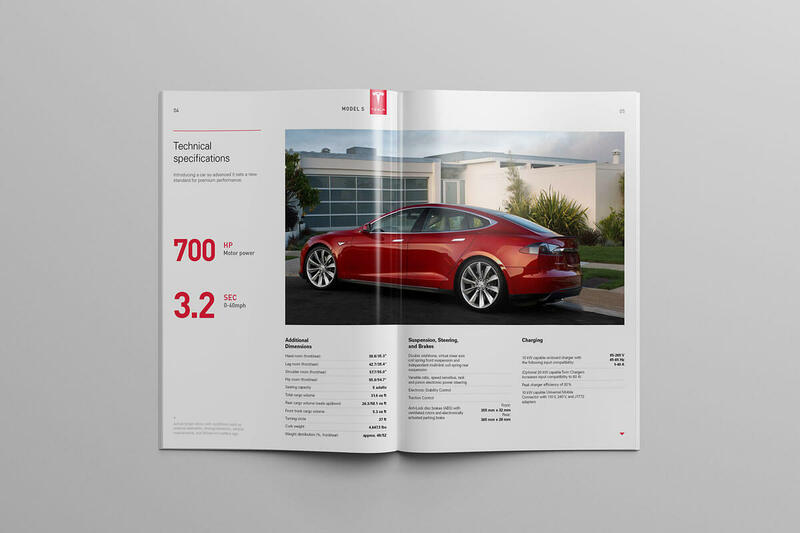 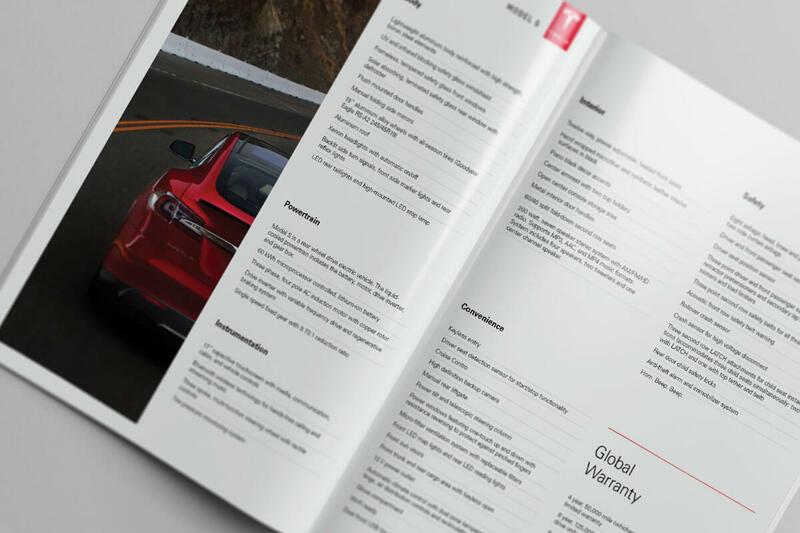 Information materials that will help to discover all the possibilities of the fastest serial electric car Tesla Model S. This is self-initiated conceptual project. 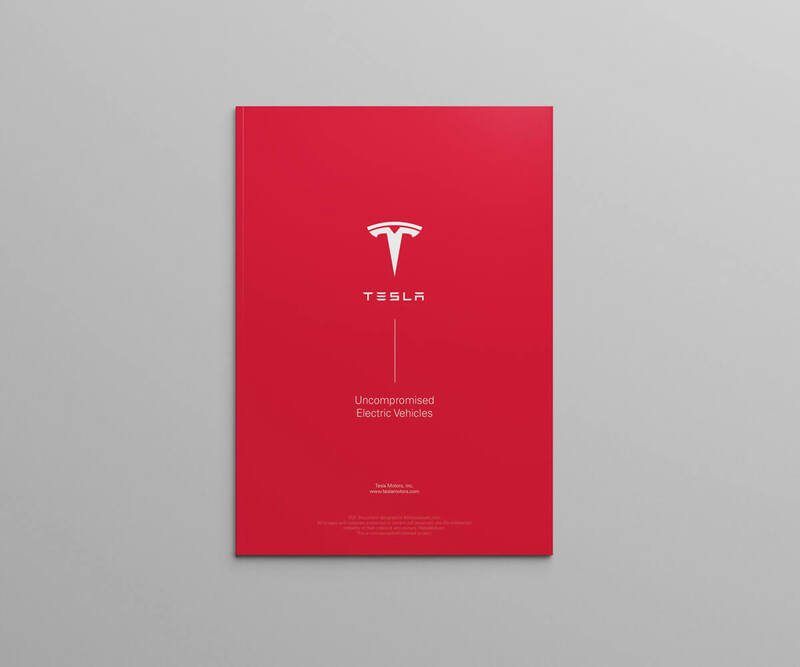 All photos and materials presented in current project are the intellectual property of their creators and owners (TeslaMotors.com). 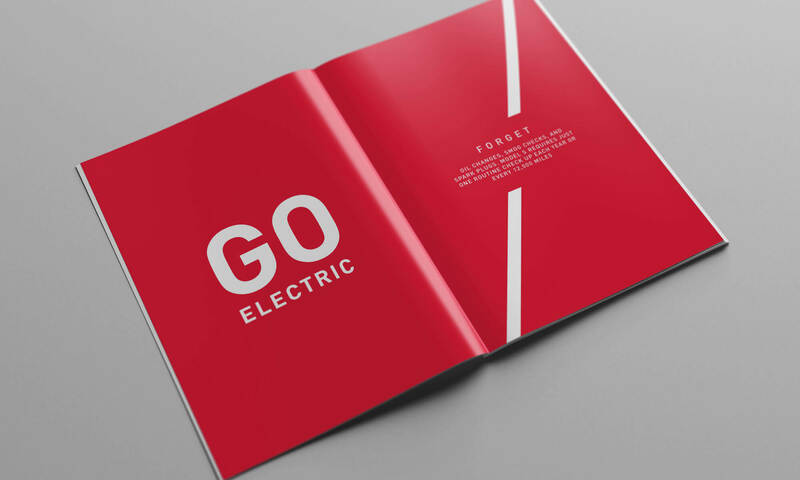 Studio do not own the rights to any of the images used and this is just a concept design project.